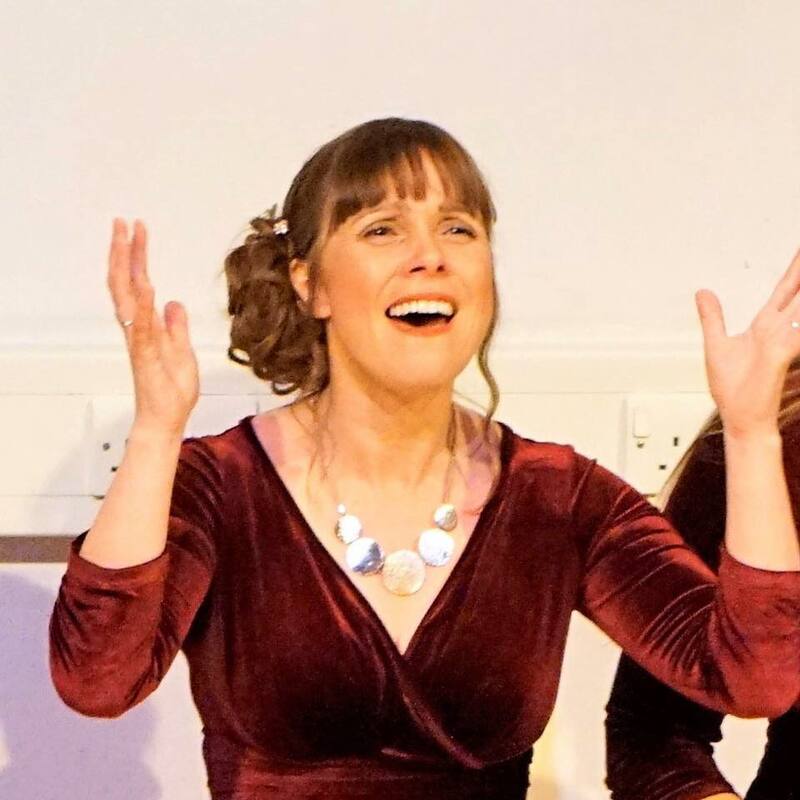 Mary Williams is a "dedicated lover of singing", with a massive amount of positive energy, sense of humour, who wants to get the whole world up there giving it go and improve what they have to offer. She knows the happiness and hopes it can bring into people's lives. It can support you in times when they are hard, increase self-esteem, confidence and create friendships when they are needed. A few adjustments could help free so many voices beyond their wildest expectations. Her biggest passion is barbershop (although not the focus of these groups), A Cappella music and vintage music as a solo singer. She also enjoys a bit of karaoke and bathroom singing. 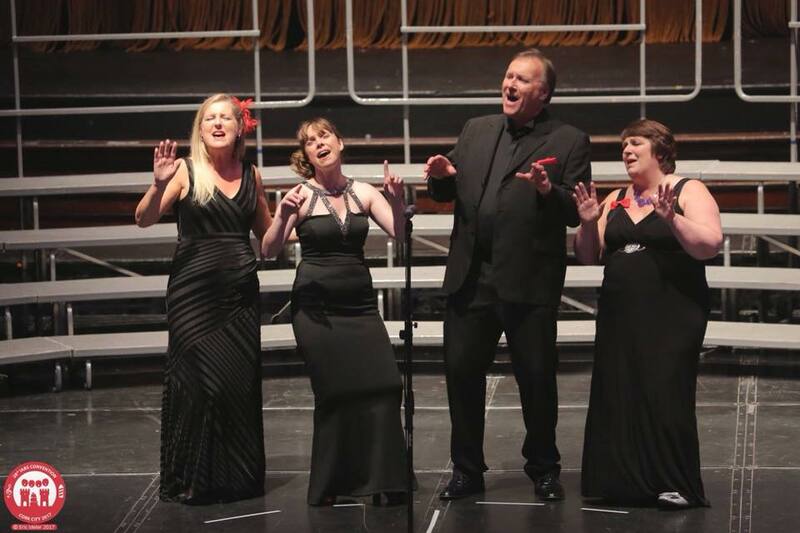 After a history of growing up and learning music from a young age, she is now an assistant director and bari section leader in local female barbershop chorus "Black Sheep Harmony". 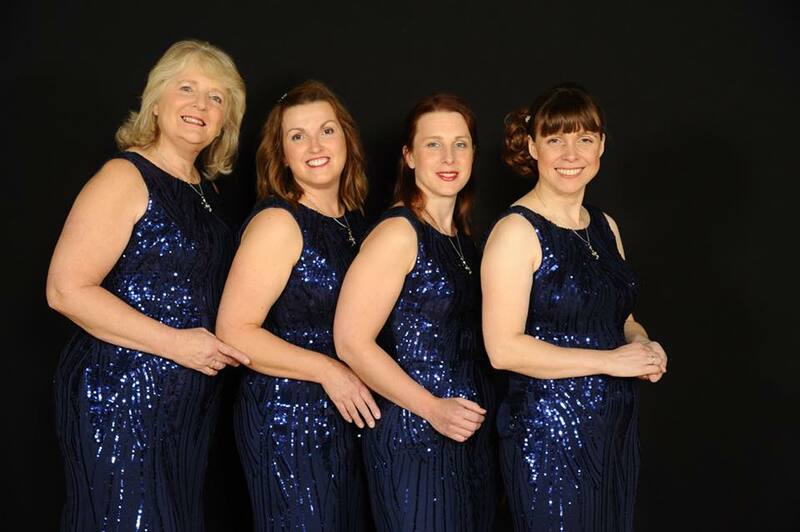 She is an Open Mixed Irish IABS 2017 silver medallist in her mixed quartet "Dave and The Divas", "DayDream" her female quartet achieved a marvellous 12th in the UK during 2017 at LABBS, sings in a mixed A Cappella group "Planet 24", in "EQ Rendevous" Mixed Chorus and is an active member of Extreme Quartets/UKHB. 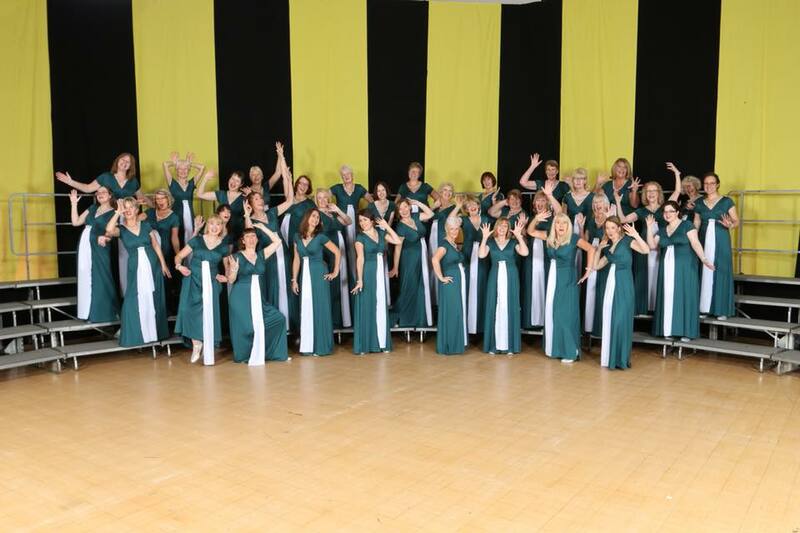 She directed the UKHB chorus with singers who travelled worldwide and she helped organise UK Harmony Brigade, went to Berlin for European Harmony Brigade and attends regular training up and down the country. She belongs to LABBS and participates in their conventions.